AMD is making serious allegations against four of its former employees. They are claiming that the high-level executives stole thousands of sensitive and important documents prior to leaving the company for rival chipmaker Nvidia. In a complaint lodged on Monday, AMD accused former Vice President of strategic development Bob Feldstein and former managers Manoo Desai and Nicolas Kociuk with downloading more than 100,000 company files to external hard drives in the six months leading up to their departure. The company also accused the three men and manager Richard Hagen of attempting to recruit AMD employees after joining Nvidia, constituting an alleged violation of their "no-solicitation of employees" agreement. 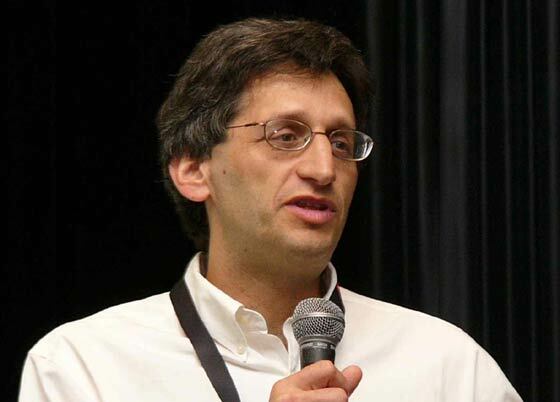 Rovert Feldstein left AMD in July 2012. At the time, it was rumoured that Nvidia employed him in an attempt to gain leverage in the gaming console market, with a company spokesperson saying Feldstein would "help us think through current and possible future technology licensing projects." The specific content of these materials remains unclear, though the company said they included "two licensing agreements with significant customers, and a document outlining proposed strategies to AMD's strategic licensing". It was also stated in the complaint that Nvidia possessing these secret documents would "provide an unfair advantage if improperly used or disclosed." It is rumoured that AMD have filed for an injunction requesting for relief which would allow AMD to have the documents disclosed to them and find out exactly which documents have gone missing. Only time will tell how this situation will unfold. 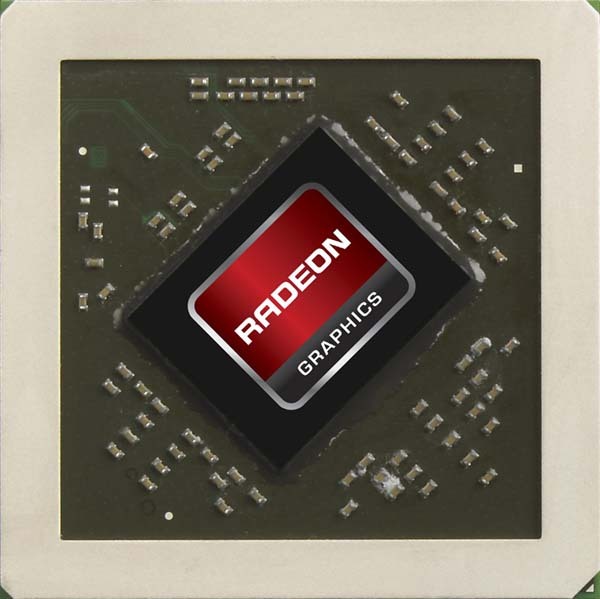 What will it mean for the next generation of GPU's and games consoles? will it have a huge impact on specification or pricing? only time will tell. Whats your take on this? Join our forums for some good discussion on this and many other topics.